The centre includes one of the largest archives of North-Europe of traditional music and dance. The archive consists of films, videos and sound recordings from early 1900 and practice of the tradition is still being documented today. The archive is basis for research, education, transmission and revitalization. The material is accessible for education and research supervised by experts of the centre. The material is also accessible to individuals by streaming (www.folkedansporten.no). The centre evaluates digital tools available for sustainable archiving and presenting the material to the public. The centre is also participating in documentation and research on traditional Norwegian instruments like the “langeleik” (a traditional fingerboard cither dating back to the Middle Ages) and the “hardingfele” (the Hardanger fiddle). It is a goal to revitalize the traditional playing of the “langeleik”. The “hardingfele” material will be available to individuals through a planned center in the Hardanger and Voss region. 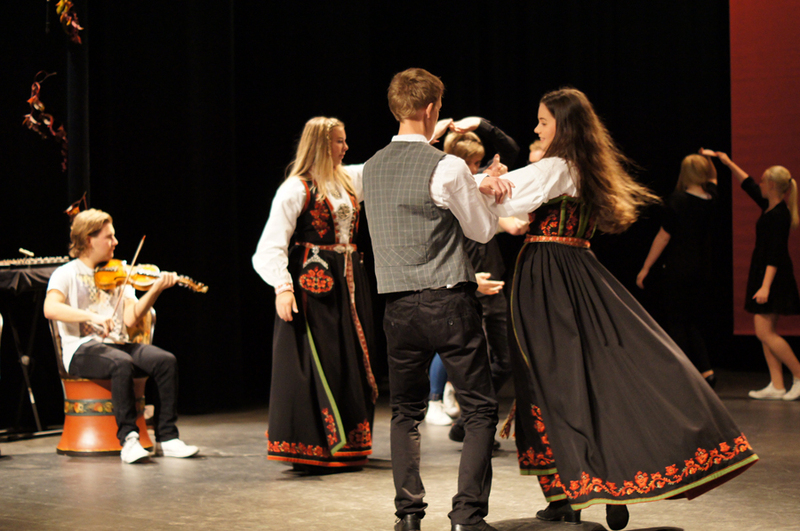 A low-threshold inventory-list for registering intangible cultural heritage of traditional dance, music, and song has gained 858 suggestions by 150 local persons in September 2013 (www.kulturarvporten.no). The action based knowledge in the films is used to revitalize dances in collaboration with the local communities, both to revive a dance no longer used and to revive and safeguard variations lost in today’s dance concept. It is also used in the bachelor courses of traditional dance for knowledge of tradition in addition to learn the methods of how to learn specific dances from films. To safeguard the variations methodology is constantly developed for promoting learning situations resembling traditional learning of building tacit knowledge by dancing with many role models. The centre also contributes to the international Erasmus mundus master in dance knowledge, practice and heritage (www.ntnu.edu/studies/choreomundus) with theory and methodology. To practice, transmit and communicate the traditional dance to the local community a 3-year project per county “Bygda Dansar” (the countryside dances) teach youth to dance their local traditional dances (www.bygdadansar.no). It ends with a staged performance shown locally and nationally. The traditional music and dance are also used in artistic research to stage traditional dance on the terms of the tradition, eg. through performer-audience interaction. 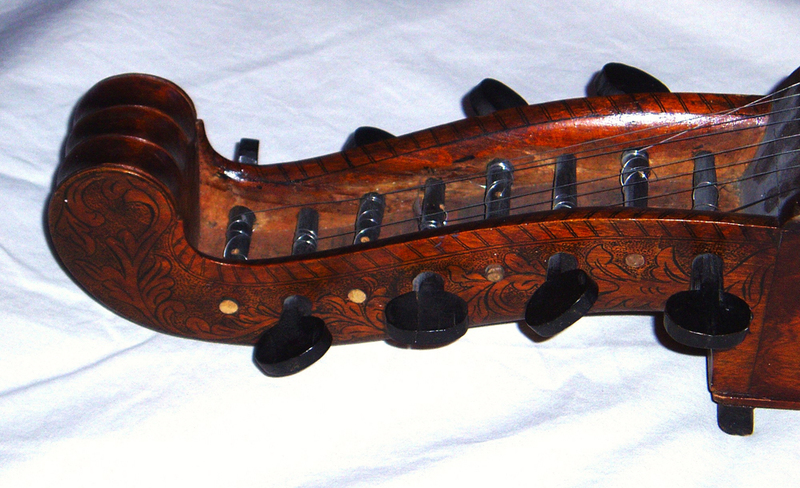 Norwegian langeleik, a fingerboard cither from the Valdres region, ca. 1900. Thank you, it would be interesting to share experiences and learn from each other. Is it possible to share Iranian traditional music with your Norway music Center or not ? Hi, you can ask directly to them. Here the webpage with all the contacts (http://www.ichngoforum.org/norwegian-centre-for-traditional-music-and-dance/). Oue centre is always interested in shareing experiences and learn from each other. Please send us an email with more details to the email given at the top of the page. I would love to take some traditional handicraft classes when I’m in Oslo and As in November. How could I get information on classes or workshops? I wish you a nice stay in Oslo.